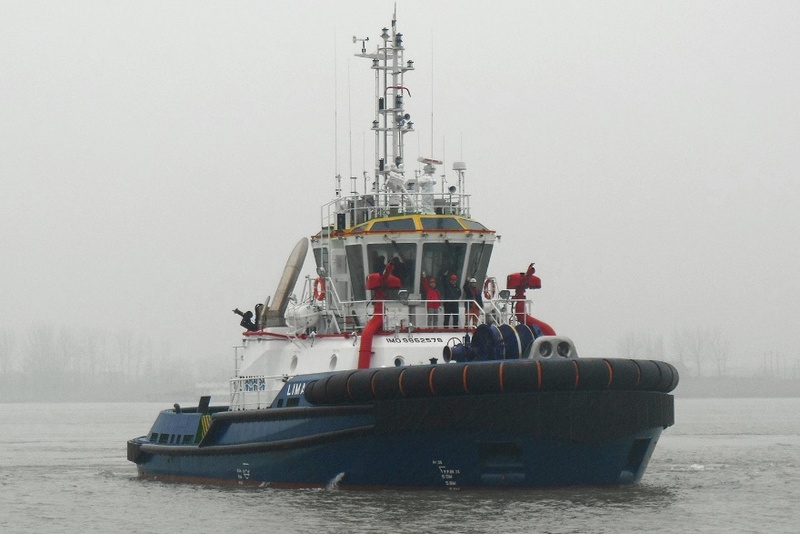 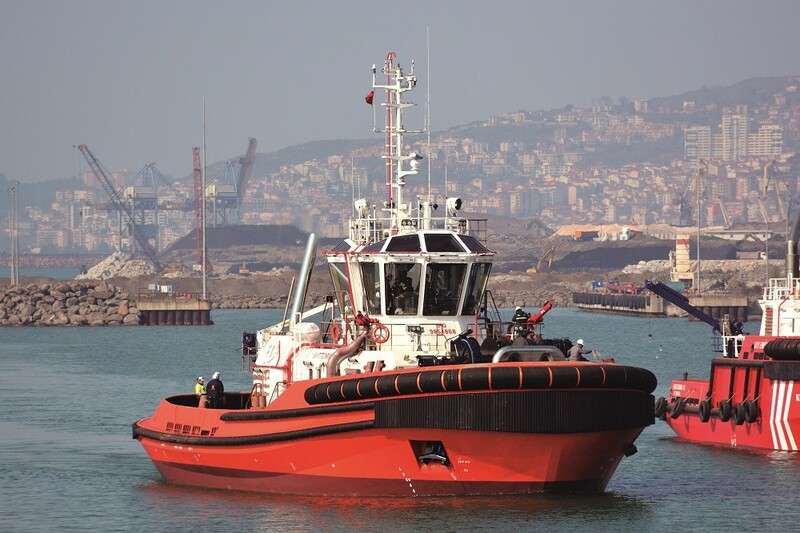 Med Marine has successfully completed the sea trials of 30m 80TBP ASD tugboat, VITTORIOSA, built for Tug Malta Ltd., a company belonging to leading Italian Rimorchiatori Riuniti Group. 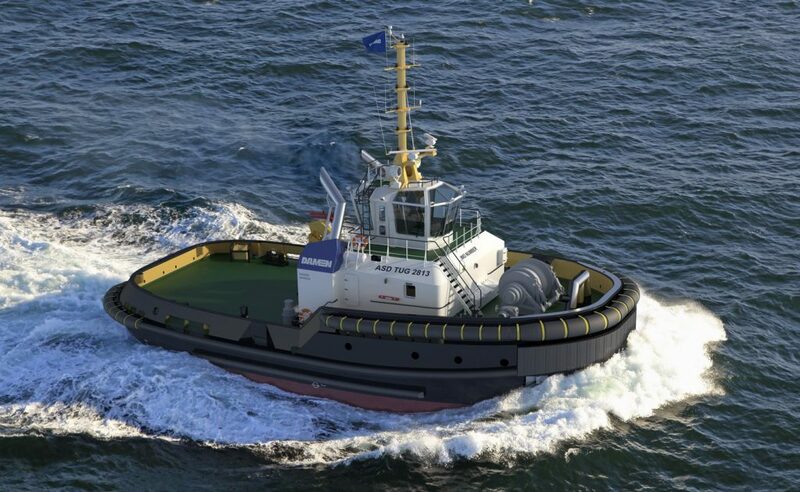 The delivery is set for the end of April 2019. 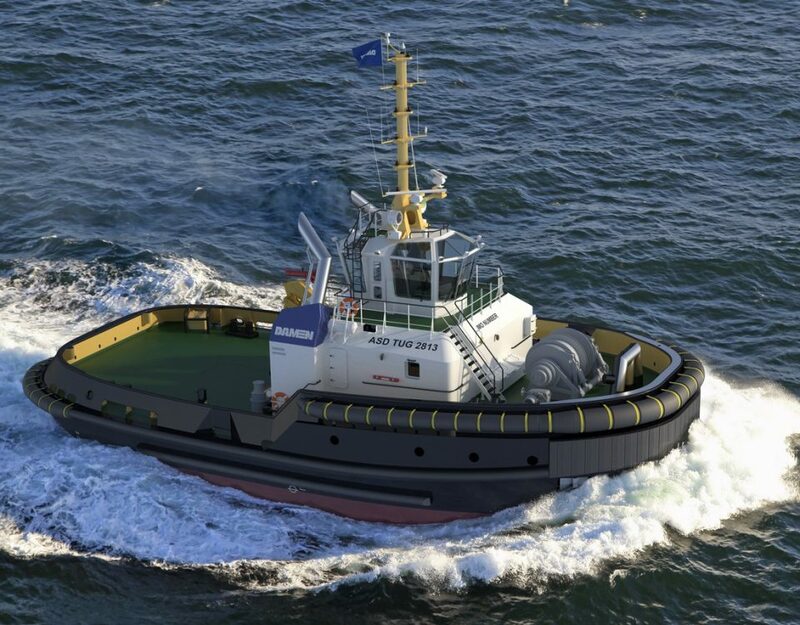 The vessel is a RAstar 3000-W class tugboat designed by Robert Allan Ltd. and built by Med Marine, the leading Turkish shipbuilder and operator, at its group-owned Ereğli Shipyard. 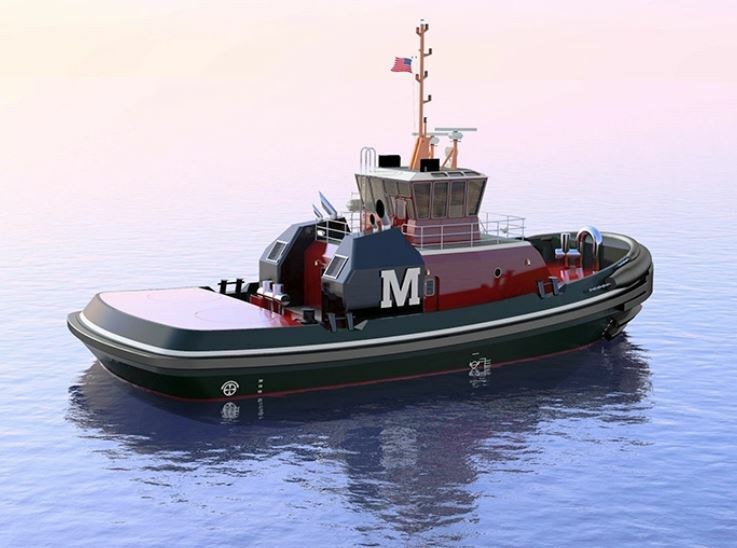 The vessel was successfully launched in Ereğli Shipyard on January 30th, 2019.